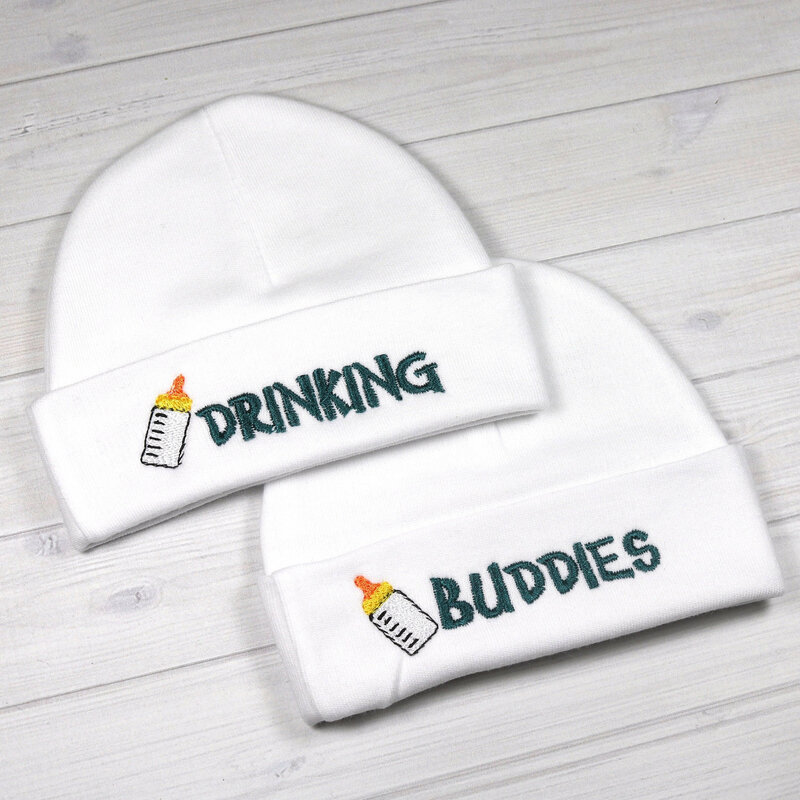 This pair of baby hats is perfect for twin babies who are the true Drinking Buddies! 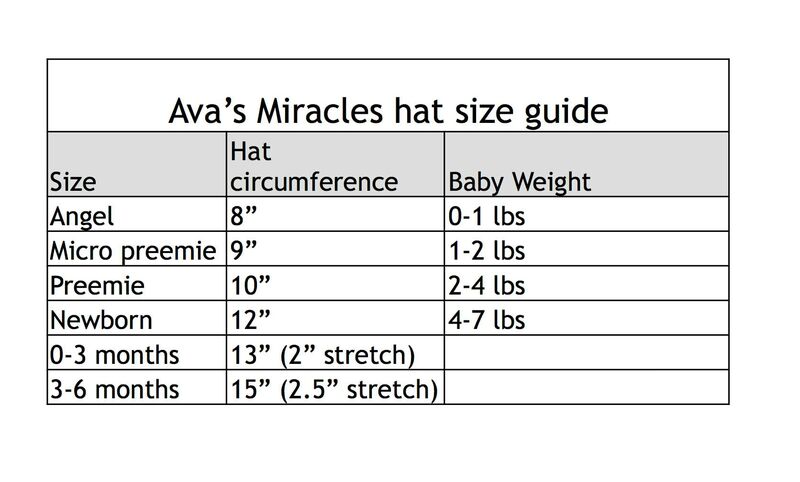 The hats are soft and comfy for the babies and adults will love them too! Available in micro preemie, preemie, newborn and infant sizes. Letter color can be changed to any color in the color chart above. 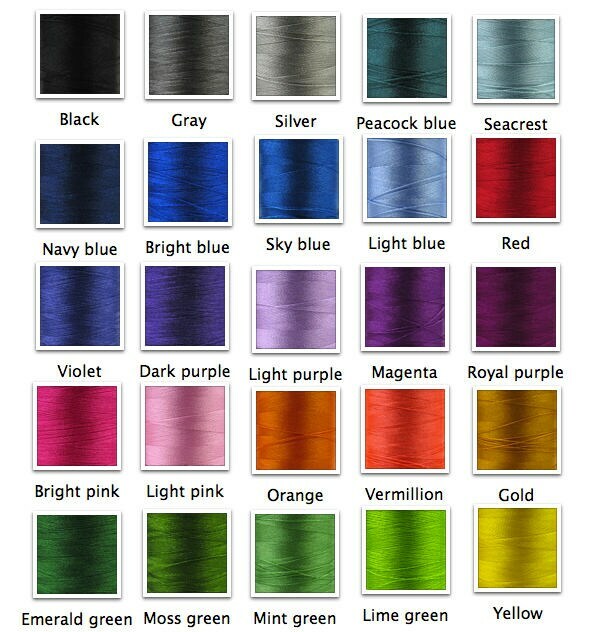 If you do not specify another color, by default I will use the same color as in the picture. Great quality and I can't wait to give them to my nephews!